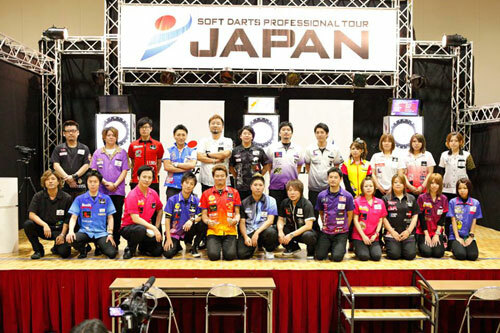 Ranking Announcement for THE WORLD 2013! THE WORLD 2013 STAGE8 Live Webcasting! 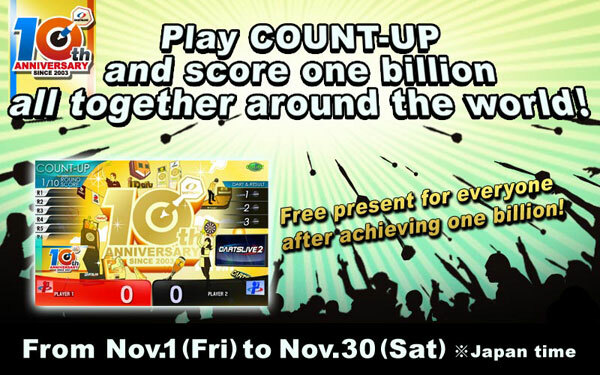 The second round of the 10-year anniversary campaign will begin from Nov.1 (Fri) !